When we evolved our name from “Delavau” to “Delavau Bakery Partners by SafPro®,” we did so with purpose and promise. “Partners” is not only part of our name, it’s a critical component of how we operate and what sets us apart. Our East Coast Baking Center™, and the brilliant technical team there, exemplifies this commitment to partnership. In that spirit, we invite your team to work alongside ours at our fully equipped Baking Center in Piscataway, New Jersey. 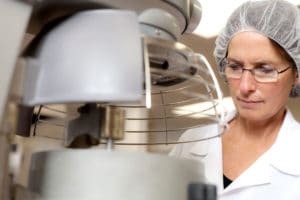 Here, we collaborate in the development of new and improved ingredient systems, perform structure-function research using model systems, and partner with nearby universities for sensory evaluation. 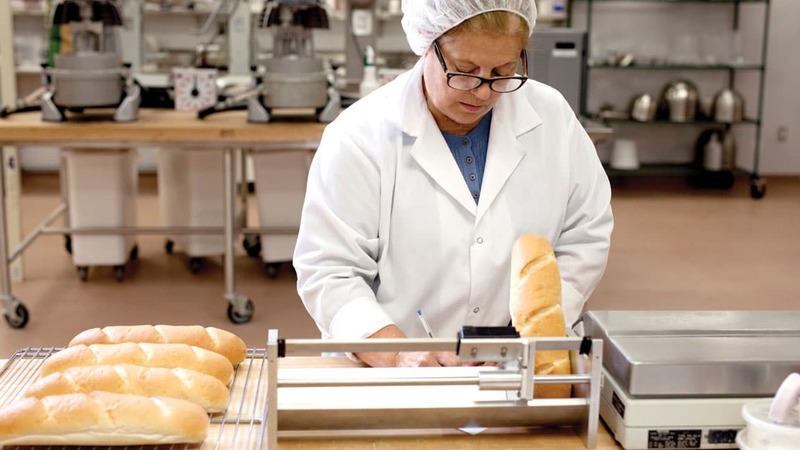 At Delavau Bakery Partners, our entire business is focused on applying our technical know-how to solve challenges in bakery and snack for both foodservice and CPG companies, and we know that the most successful and efficient way to do so is through collaboration. 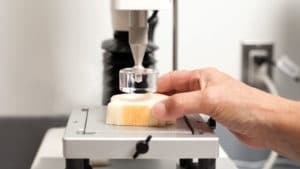 Every day, our talented R&D team tackles the formulation challenges so many companies face—mold inhibition, softness, clean label, dough strength, extensibility, fortification, and beyond—all topics that we know well. With deep expertise in bakery and snack applications, our team delivers more than product samples, we deliver solutions. Unlike companies who send a sample and wait for an order, we work directly with your formula and your team to apply our ingredients and technical know-how to meet your objectives. We’re with you every step of the way. 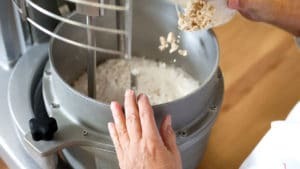 Because we’re focused on bakery and snack applications, our team regularly applies ingredients and develops scalable solutions with efficiency and agility. In doing so, we make baked goods more appealing, better tasting, and more profitable for businesses like yours. We welcome the chance to learn more about your formulation goals and challenges. Get in touch to learn how we can help.